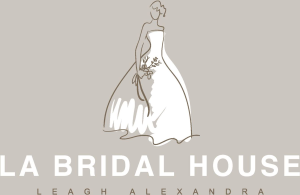 offering Brides the very latest in Bridal Fashion. 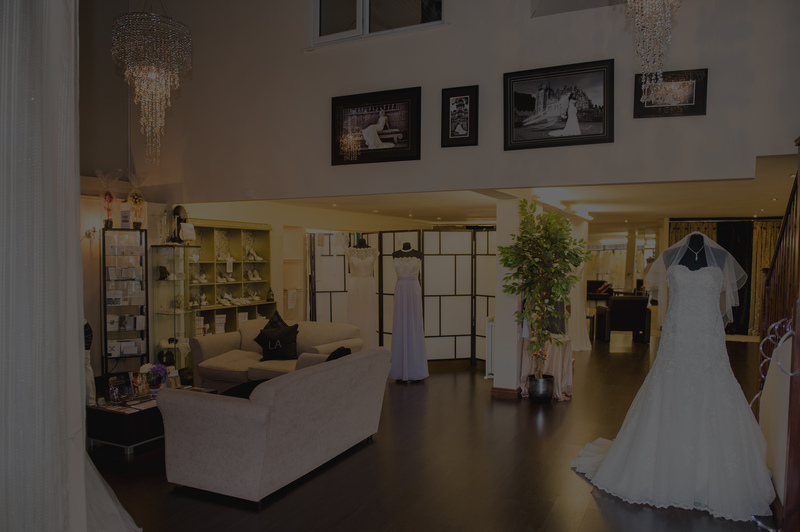 At LA Bridal House we want you to enjoy the experience of choosing your gown and to take a little bit of the stress away from organising your wedding. 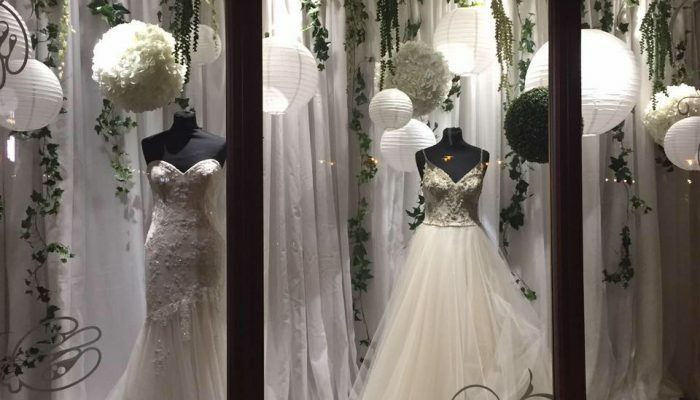 Beautiful bridal gowns can be found in all bridal shops. 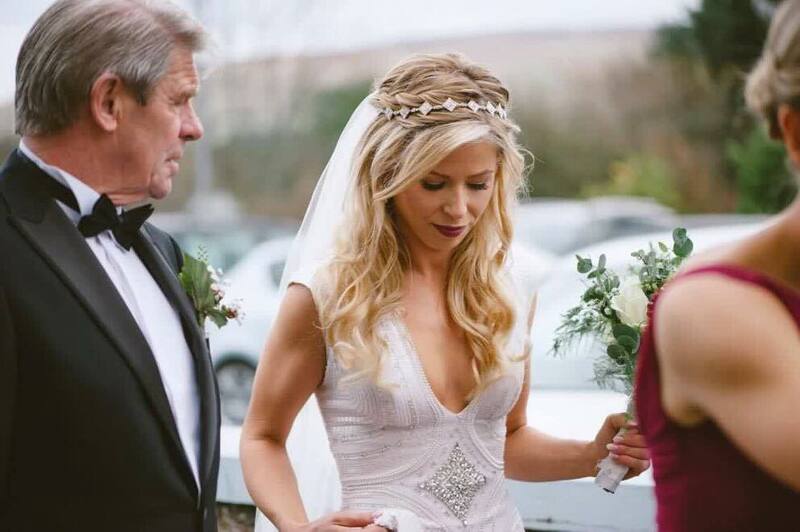 An L A Bridal bride takes home a beautiful gown at a great price AND the satisfaction of knowing that she’ll have a reliable partner right up until her wedding day. 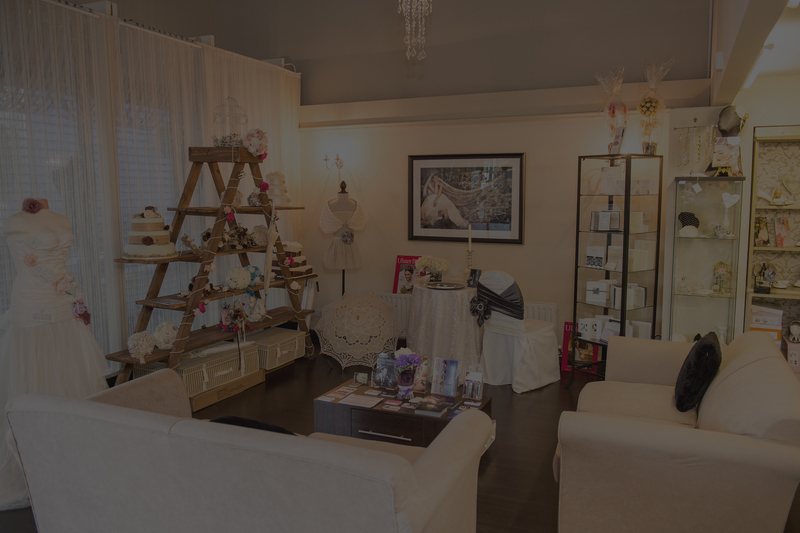 We operate a strict by appointment only system to ensure that each and every bride receives the very best possible service at our boutique.